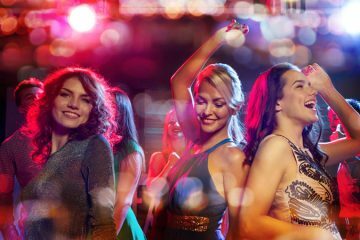 source for the best entertainment for your event. 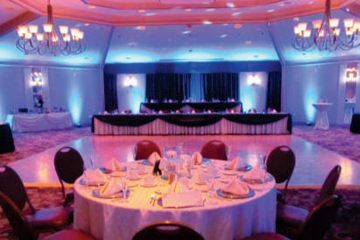 Our focus is in entertaining your event. We are proud of our outstanding reputation. 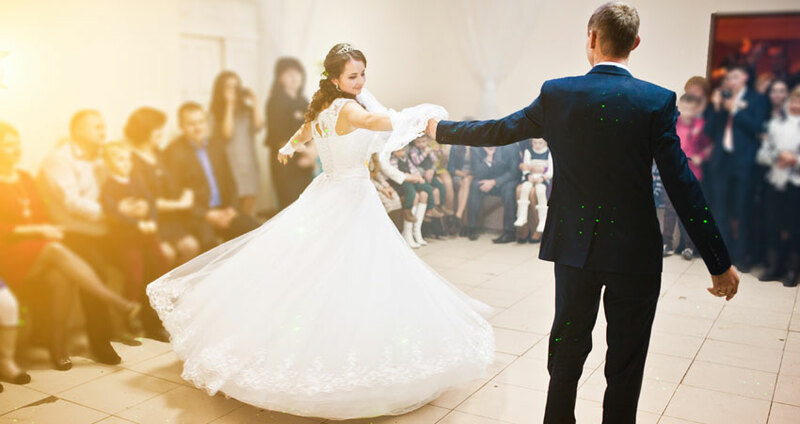 Are you looking for entertainment that will last for your guests? We loved Mike! He listened to exactly what we wanted, and made sure ALL generations were able to enjoy our wedding. Our dance floor was FULL the entire night. They had to move chairs so that they could make the dance floor even bigger because people were on their feet. We had a wonderful experience and definitely recommend Mike Walton productions! 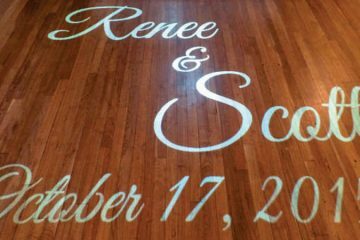 Mike was the best choice we could have made for our reception music and lighting! We worked with him and his partner Dakota for the night and they were a blast. Dakota made sure everything went smoothly and was incredibly flexible throughout the evening. 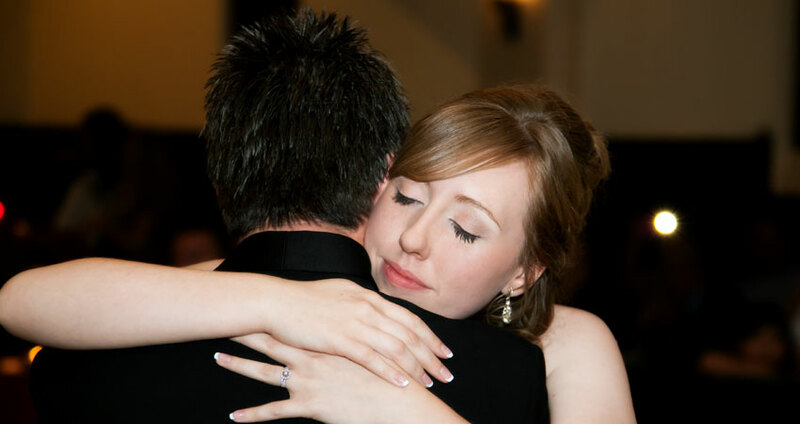 Their music selection process is smooth and simple, and when my father/daughter dance wasn't on his list he went out of his way to help me get it. They were fabulous and I would recommend their services to anyone looking!! Mike was a true pleasure to work with. He was responsive and had extremely competitive pricing. He kept all of our guests engaged and dancing all night long!! He also offers an unique service called dancing on a cloud that made for spectacular pictures. Mike was awesome! Along with his dj service, he included an amazing photobooth like no other!! &amp; the perfect amount of purple up- lighting. I couldn't have asked for more. I loved every minute and picture from the photo booth, and all the music and ideas Mike had! 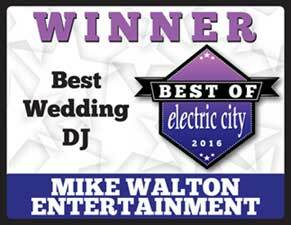 I would definitely recommend Mike Walton to any bride searching for a DJ! He kept our guests entertained all night with really great music. He even played "The Shoe Game" with us. Such a cute game! It was a great night! You won't be disappointed! Mike was the perfect fit for our wedding reception. Even though we had some strange ideas and music requests he made it happen for us and we had the best night of our lives. We also had his photobooth and our guests had a blast with it! Thank you, Mike, for a night to remember. is your source for the best entertainment and production services. Mike Walton Entertainment will use the information you provide on this form to be in touch with you and to provide updates and marketing.